Large holiday homes will help solve your group accommodation needs, large holiday houses can sleep up to 50 people. A perfect holiday is one that all the family can enjoy together - choose from 1000's of dog friendly holiday cottages to rent in the uk. Take yourself, your family or colleagues to a secluded and quiet part of the country and enjoy some time relaxing. Take your relaxation further with a stay at our unique, holiday cottages with access to a Personal Sanctuary Spa. 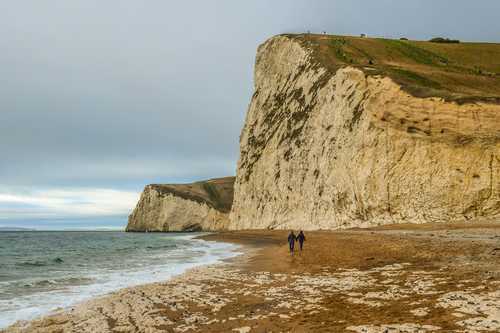 Known for the Jurassic Coast, a long stretch on the English Channel where the cliffs contain many fossils. 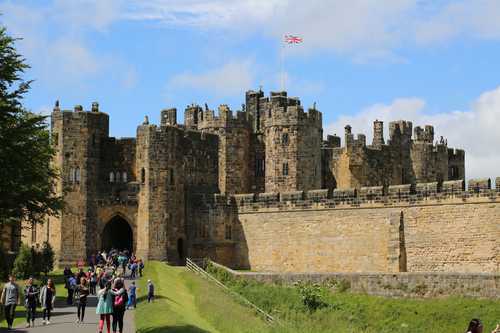 Northumberland is a magical place filled with ancient castles northernmost county of England. 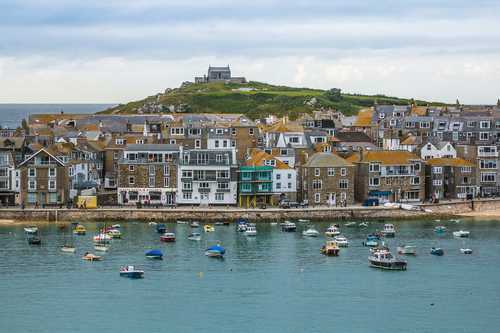 Cornwall is a county on England’s rugged southwestern tip and is home to picturesque harbour villages. 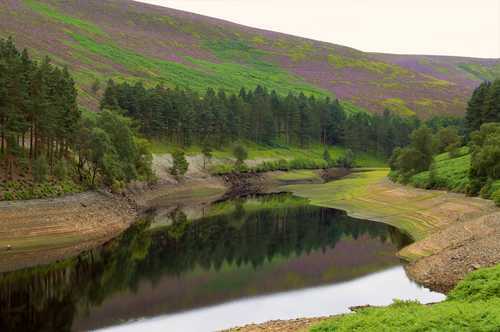 Founded in 1951, the Peak District was England's first national park and is Europe's busiest.